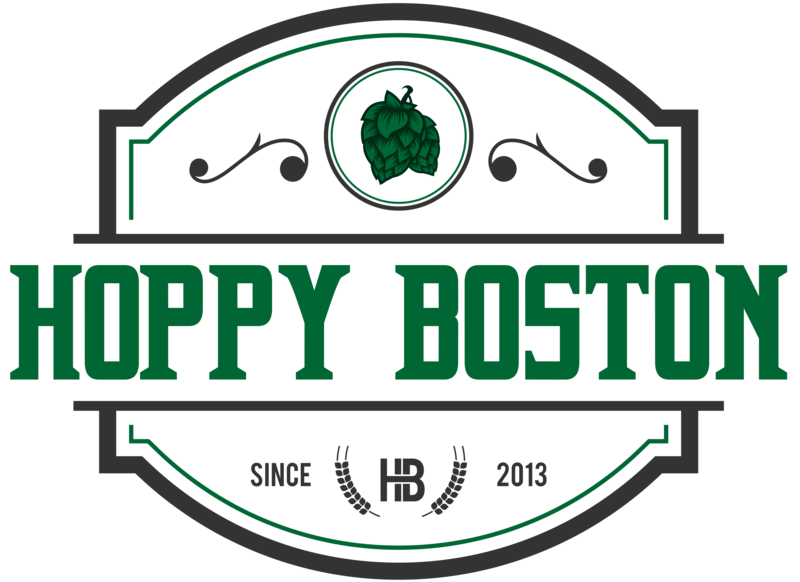 I went into fall a little burned out on hop-bomb beers and was looking forward to sample some more malty offerings. I had some success, found a lots of good beers, but only a few that really stood out. I am actually a little behind in my reviews, so there are a few more great malty beers I’ve tasted but haven’t finished writing up – they’ll be up over the next few weeks. Then I’ll announce a fun theme for the winter and early spring. As always, these are my personal favorites amongst the beers I’ve reviewed in the last three months. Every one is highly recommended, the names are also links to the full reviews. Thanks again for reading, and any feedback is welcome! 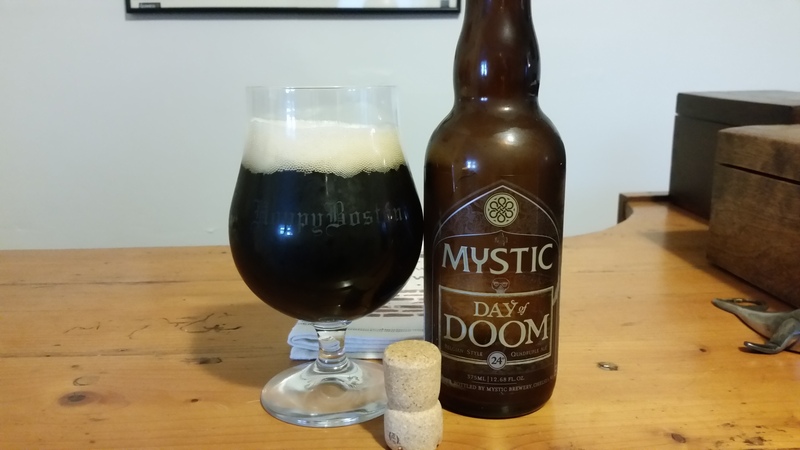 Mystic Day of Doom: A big and boozy Belgian quadruple with bold malty flavors that perfectly complement the Mystic yeast. It is amazing how well the alcohol is hidden at 12% ABV, but the syrupy mouthfeel keeps you sipping slowly. You’ll enjoy every sip. Otter Creek/Lawson’s Finest Liquids Double Dose: People go nuts for this yearly collaboration between two Vermont standouts, and I understand why. 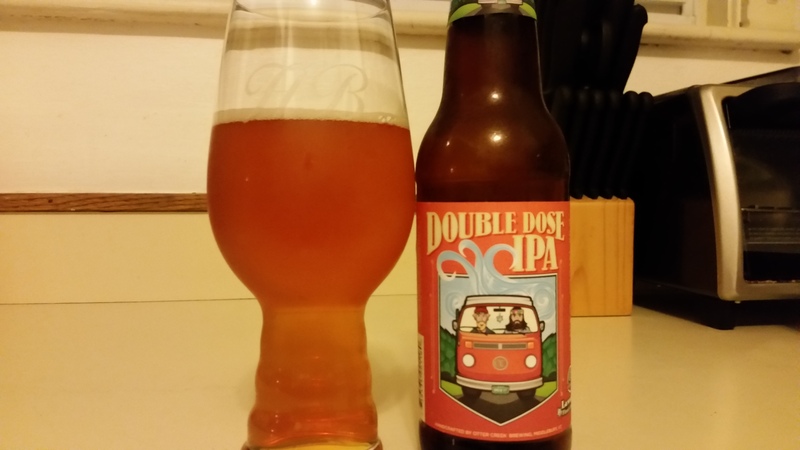 Huge hop flavors shine through along with the aggressive bitterness you expect in a DIPA, but the beer still goes down smooth. If you love the juicy flavors of American hops this is a perfect selection. 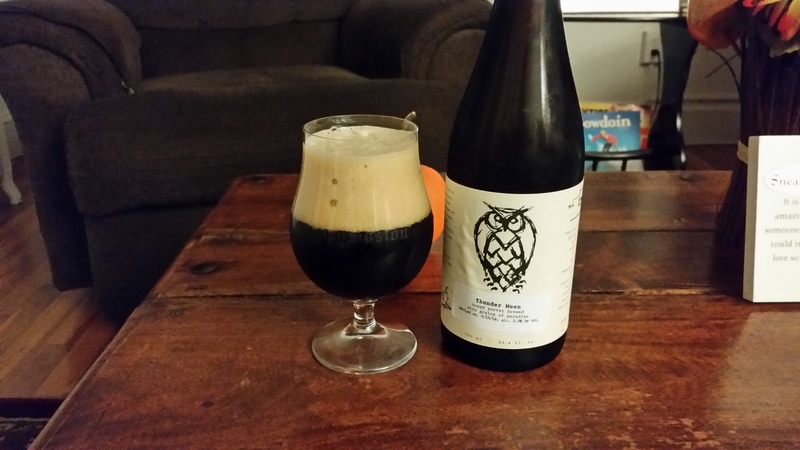 Night Shift Thunder Moon: I was curious about the “hoppy porter” designation on the label, a little worried that it would be a black IPA knockoff, but I trusted the brewers at Night Shift enough to give it a try. I’m really glad I did, the hops add some brightness and a crisp finish that expertly melds with the bold dark malty flavors. This is a limited release, but I saw some bottles still around this weekend. 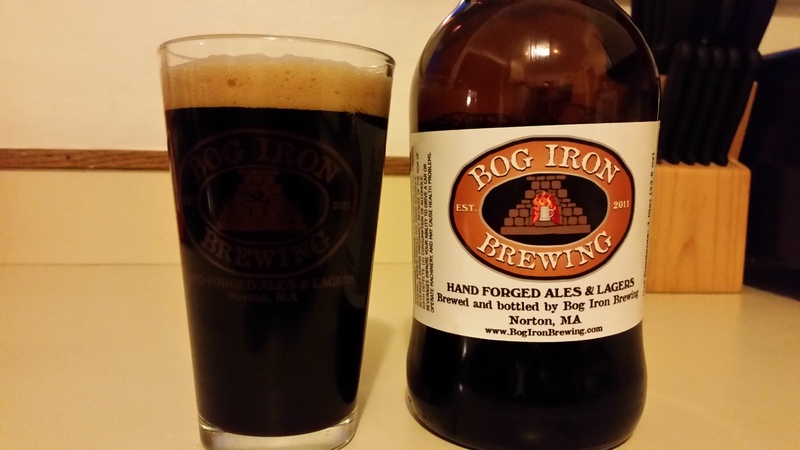 Bog Iron One Down Porter: I finally made the trip to Bog Iron in Norton, and I understand why their beers sell as fast as they can brew them. This porter was on of my favorites, the rich malt flavors are augmented by just a hint of cherrywood smoke. Smooth and easy to drink for a bigger beer, this is one of the best local porters I’ve tried. 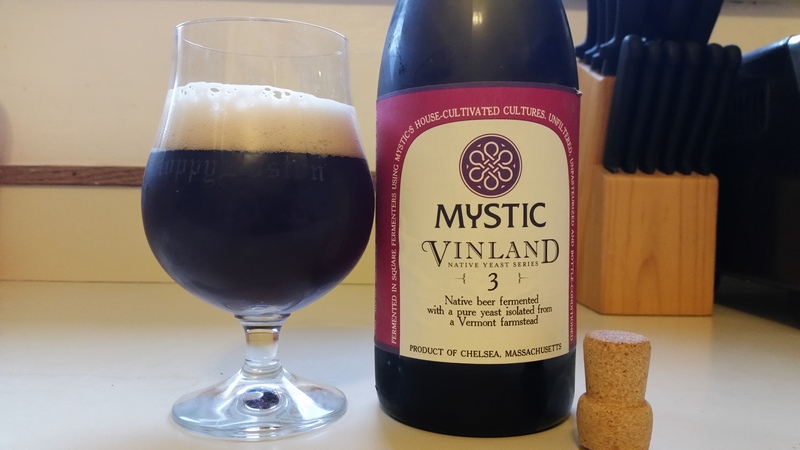 Mystic Vinland 3: The Vinland series, where each beer is fermented from a yeast strain cultivated from local fruit in a different New England state, might be the most unique series of beers available. The third release used yeast from raspberries harvested in Vermont to complement a darker and maltier body compared to the previous beers in the series. They nailed it again, subtle but complex and delicious, I just picked up more this weekend.